The Madeleine Was Here series of videos can never be shown too many times in my view, both for the benefit of newcomers to the case and the oldies who may have forgotten the detail. They illustrate to perfection just what this charade has always been about - the McCanns! 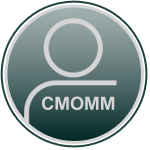 Not Madeleine McCann but the simpering mealy mouthed parents who blame everybody but themselves for the loss of their precious daughter - in particular, the Portuguese police chief assigned to the investigation, Gonçalo Amaral. Look in the mirror and all will be revealed. What is it with these people and their patented industrial body detecting sludge gulpers? About as convincing as a rotten sea bass posing as lobster thermidor garnished with a raspberry vodka jus. Gerry McCann squirms and flounders when put on the spot about sensitive matters such as Gordon Brown, the timely intervention of Clarence Mitchell and the ongoing support of high profile influential personalities - then gets carried away by the sound of his own voice whilst the missus sits by his side like a faithful dependent puppy. That shouldn't have me laugh, Verdi, but he does find himself captivating. I wonder how, apart from using their little daughter, they could have made themselves world famous and rich. @CaKeLoveR wrote: That shouldn't have me laugh, Verdi, but he does find himself captivating. I wonder how, apart from using their little daughter, they could have made themselves world famous and rich. 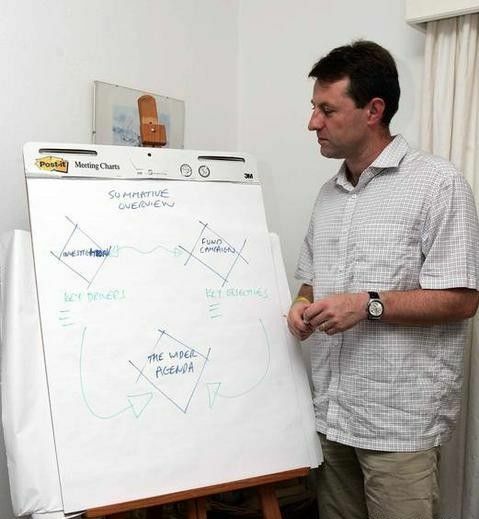 Bet he's never happier than when standing beside a flip-chart with a pointy stick at hand..
Jim Gamble of the CEOP's secret report, a scoping exercise on the complete mystery of Madeleine McCann? The Sky News Martin Brunt perspective of an otherwise curious unprecedented police procedure. ".... then she moved on, yer know, she moved on ...."
The Child Out Of Time..
12th May 2007 - only nine days after Madeleine's alleged disappearance. This was uploaded here a long while ago but seeing as it gets a brief mention in Mark Saunokonoko's podcast, perhaps it's an ideal opportunity to give it another airing..
Clarence Mitchell/McCanns:The Gloves are off! Sandra Felgueiras interviews McCanns, excerpt of an RTP documentary "Maddie: A year of Mystery"
I don't understand how Clarence Mitchell can have the bare faced audacity to stand before a camera with such confidence and defiance, at the same time spinning such atrocious propaganda. Listen to what he says about how Snr Amaral tried to destroy the McCann reputation and ruin their search for their missing daughter. Excuse me! I thought it was the McCanns who didn't just try but succeeded in destroying Snr Amaral's life - his health his career and his marriage, because he was doing his job. 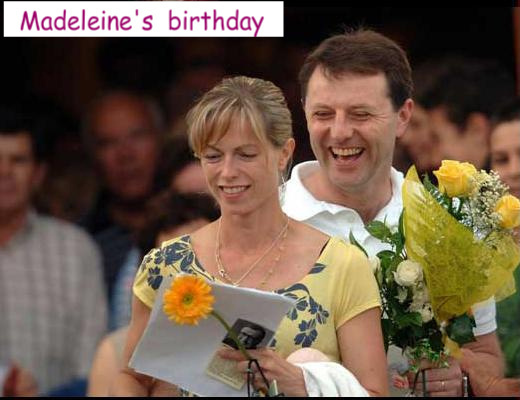 The McCanns returned home to the UK on 9th September 2007. And the BAFTA goes to ?? Don't you just love Gerald McCann's perma-snotty supercilious look and the carefully crafted hangdog look of the missus?